The Asec 180° PIR Detectors with LED Comfort Light stays illuminated during dark hours due to it’s `dusk til dawn` comfort light feature. This product is suitable for use with dimmable LEDs It is a versatile light with adjustable time-on (8 seconds to 12 minutes) and adjustable lux level. 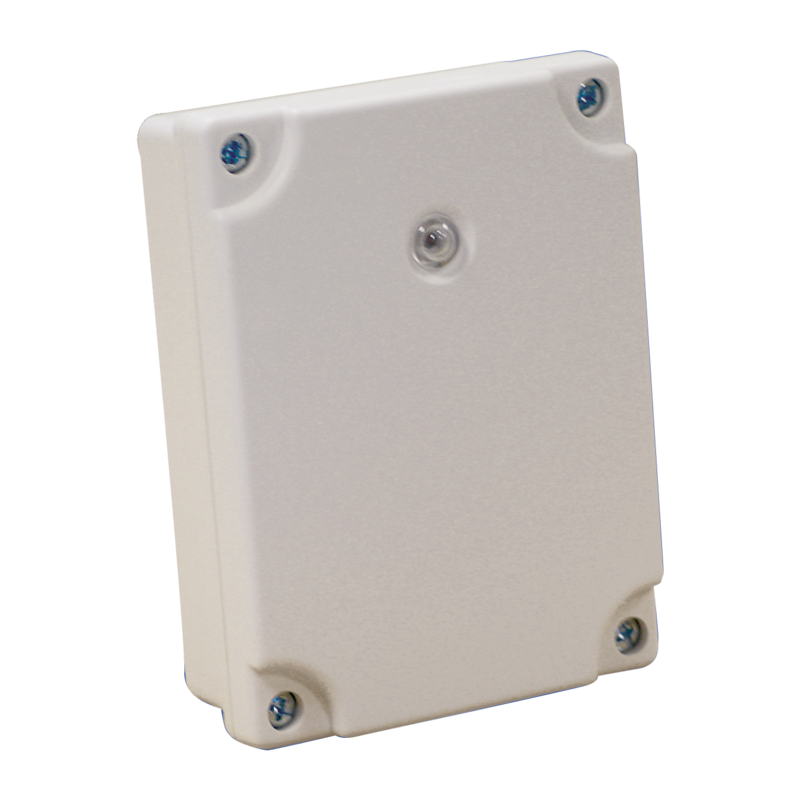 The PIR detection range reaches up to 12 metres, with a detection zone of 180°, and is supplied with a bracket which is suitable for mounting to either walls or ceilings. The Asec Column Light with PIR & Photocell is a stainless steel outdoor wall light, featuring an LED comfort light at the base of the unit which illuminates continuously during the hours of darkness. 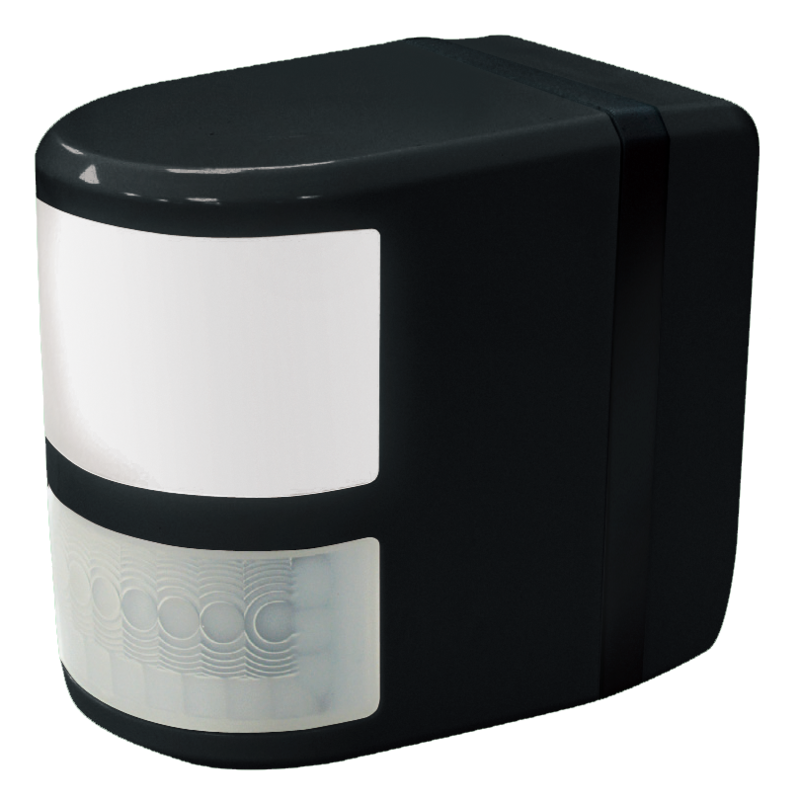 It is a versatile light which features fully adjustable time on and lux settings, as well as a PIR detection range of up to 10m, plus a 110° detection zone. With a stainless steel and hardened glass construction, this Column Light is compatible with Asec LED lamps and weatherproof rated IP44. 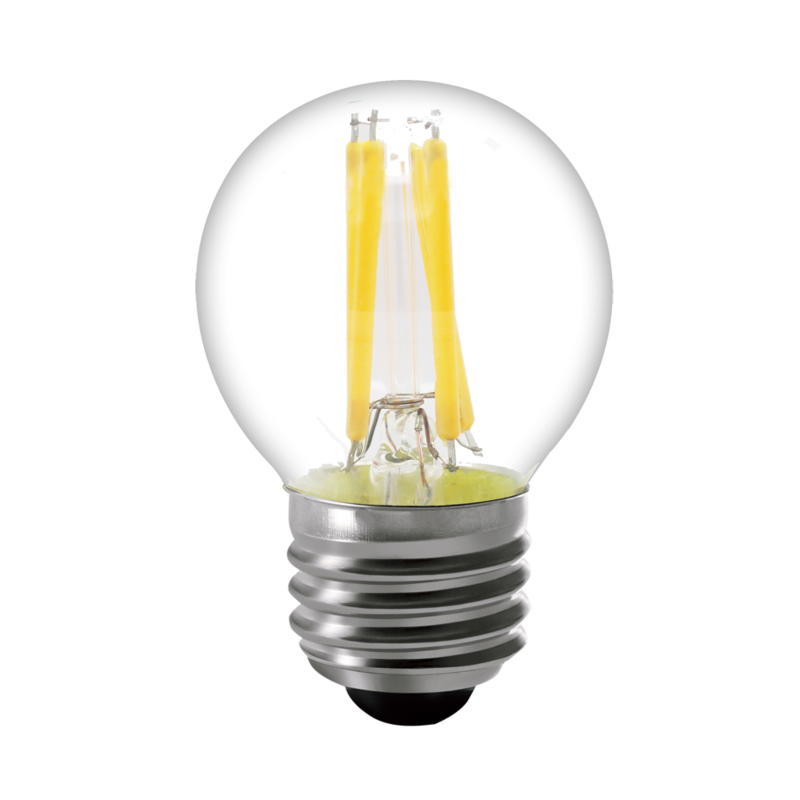 This 3.5 Watt E27 Filament Light Bulb from Asec is a clear, golf ball shaped bulb with a warm white light. It may be used as a retrofitting replacement for incandescent light bulbs, fluorescent light bulbs and halogen lamps, and it is suitable for use with the Asec Globe and Column lamps. These LED bulbs have the same qualities as a standard incandescent lamp however, with an average lifespan of 25,000 hours, they offer big energy savings and a reliable performance. 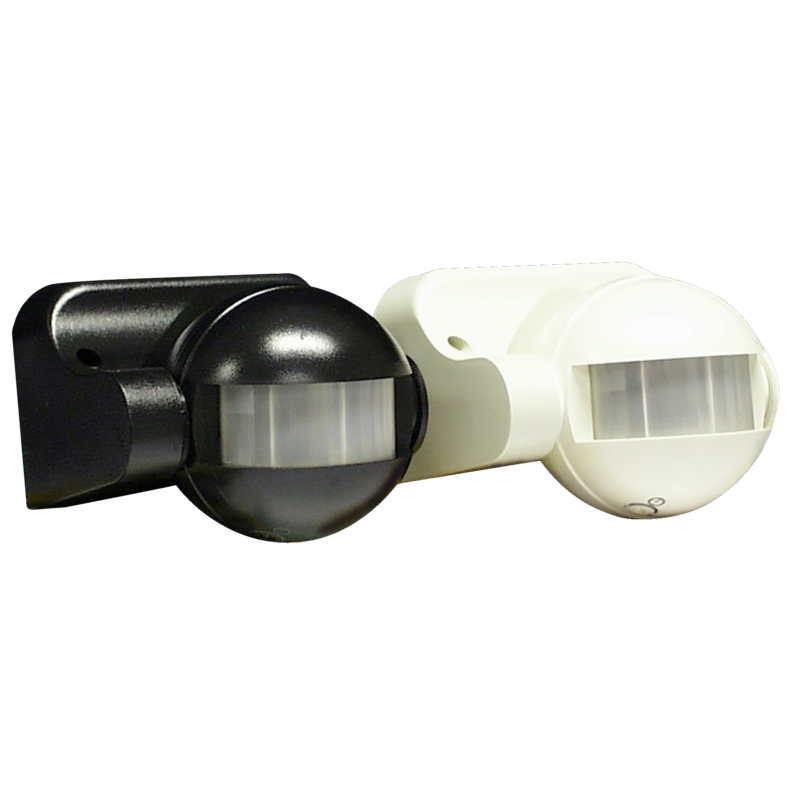 The Asec ES34 PIR Detector uses a built in infrared sensor to detect movement. Once motion is detected, the unit will switch on your outdoor lights. The internal photocell switches the unit off during the day to save energy. It is an intelligent and versatile unit, featuring adjustable light timer (between 5 seconds and 12 minutes) with automatic and manual control modes and a temperature compensation function for the detection range. The detector may be wall mounted at heights between 1.8 – 2.0 metres, ceiling mounted at 2.5 – 4 metres, and it is weatherproof rated IP44. The Asec Globe Light with PIR & Photocell is a stainless steel outdoor wall light, featuring an LED comfort light at the base of the unit which illuminates continuously during the hours of darkness. It is a versatile light which features fully adjustable time on and lux settings, as well as a PIR detection range of up to 12m, plus a 110° detection zone. With a stainless steel and hardened glass construction, this Globe Light is compatible with Asec LED lamps and weatherproof rated IP44. 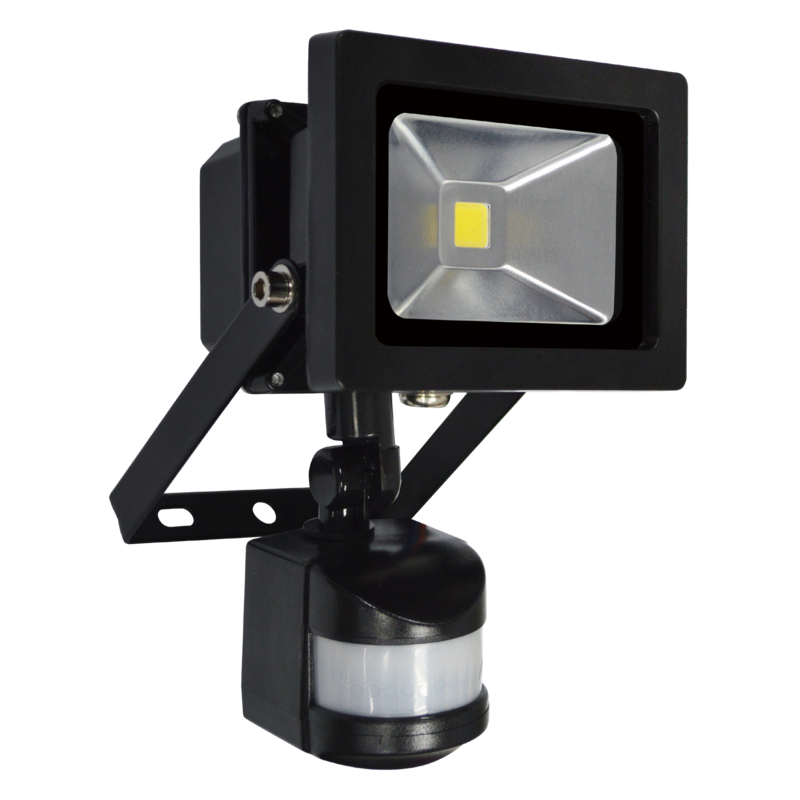 With a durable die-cast aluminium construction, these standalone LED floodlights by Asec are weather rated IP65. They are available with various wattages, with all variants featuring a beam angle of 100° and a long life span of 30,000 hours as well as the ability to light up with in 0.5 seconds, making them a reliably fast and secure choice of floodlight. With a durable die-cast aluminium construction, these LED PIR floodlights by Asec are weather rated IP44. They are available with various wattages, with all variants featuring a beam angle of 100° and built in 100° PIR, making them a reliably fast and secure choice of floodlight. This model is a particularly versatile option, having a manual override option, adjustable time-on, adjustable lux levels and adjustable bracket. Additional benefits include a long life span of up to 30,000 hours, and the ability to light up with in 0.5 seconds. With a white finish and IP55 rating, this D21 photocell timer from Asec is designed for controlling all external lights, ingeniously designed to automatically turn the light on at dusk and off at dawn. Cleverly, it remains unaffected by sudden or brief changes in light levels, due to the inbuilt time delay circuit. The Oval Ultra Slim LED Floodlights by Asec are weather rated IP65 making them suitable for either indoor or outdoor use. With a beam angle of 100°, a life span of up to 30,000 hours, an `Instant On` function, and with a choice of wattages, these super slim floodlights are durable and versatile enough for various uses, including security lighting, sign lighting and decorative lighting. Additionally, these floodlights come fitted with a 200mm long supply cable. 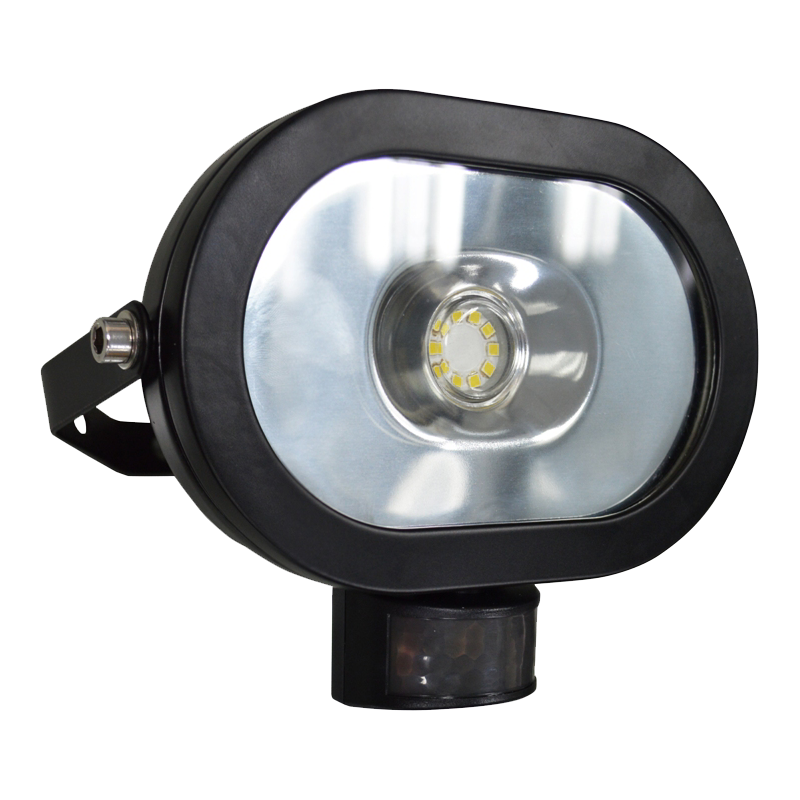 The Oval Ultra Slim LED PIR Floodlights by Asec are weather rated IP44 making them suitable for either indoor or outdoor use. 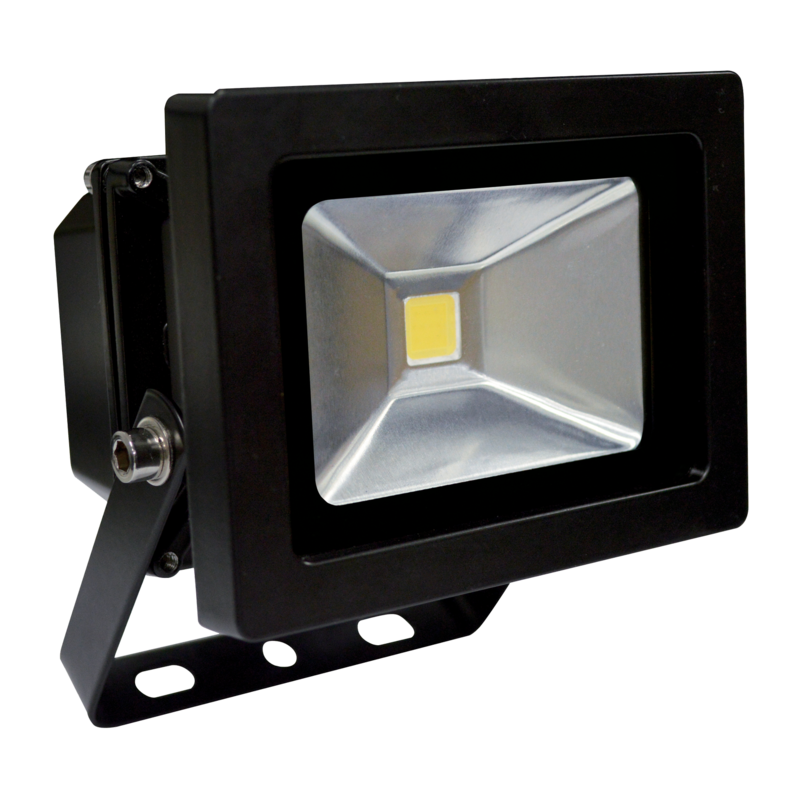 With a beam angle of 100°, a life span of up to 30,000 hours, an `Instant On` function, and with a choice of wattages, these super slim floodlights are durable and versatile enough for various uses, including security lighting, sign lighting and decorative lighting. Additionally, these floodlights come fitted with a 200mm long supply cable.